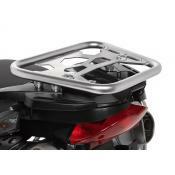 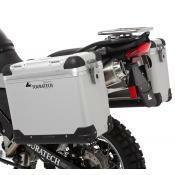 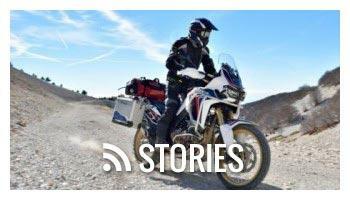 These BMW G650GS pannier racks by Touratech are the strongest and most durable design on the market. 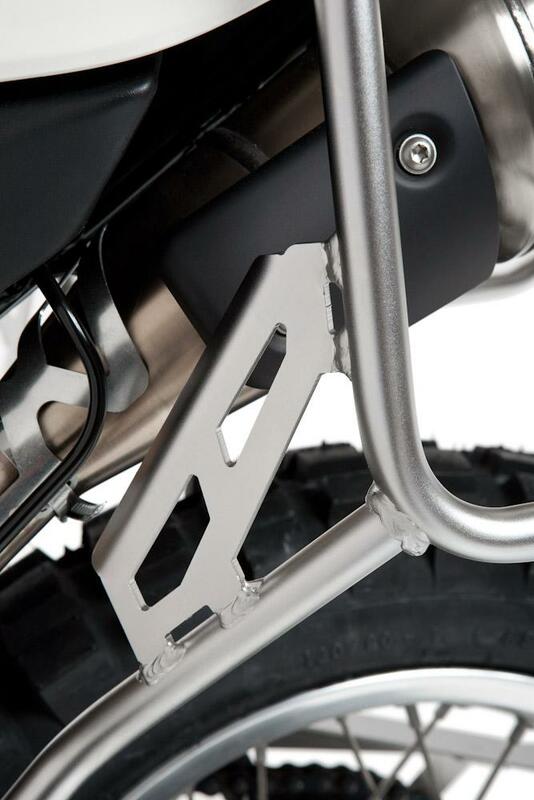 Made of strong electro-polished stainless steel, they also look great on your BMW 650 single. 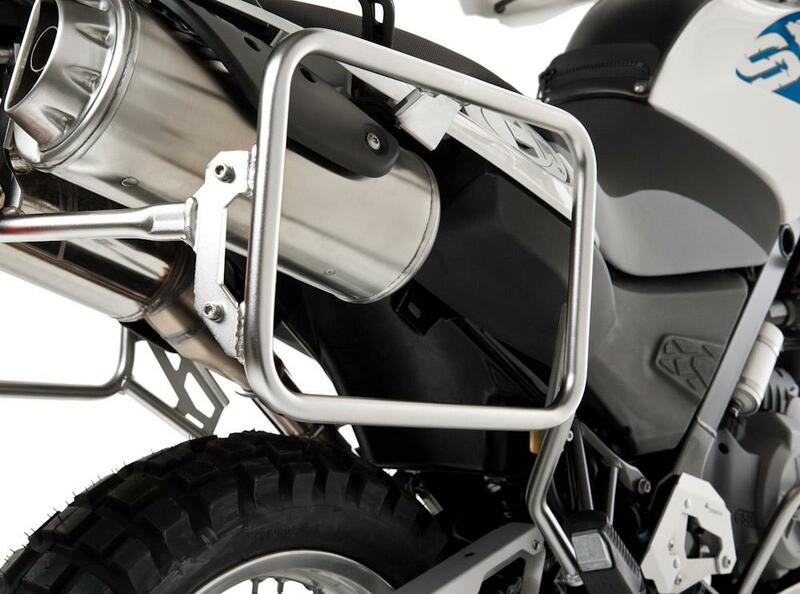 These racks come complete with all the necessary mounting hardware to install on your BMW F650GS (single), G650GS, Sertao, or Dakar. 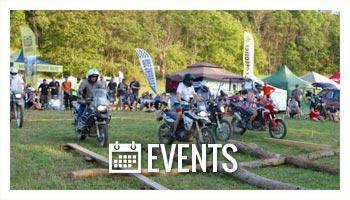 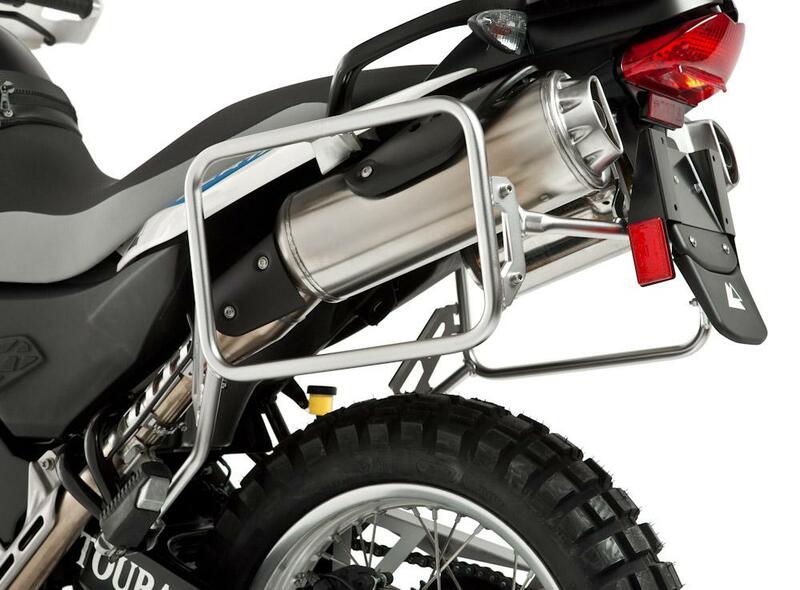 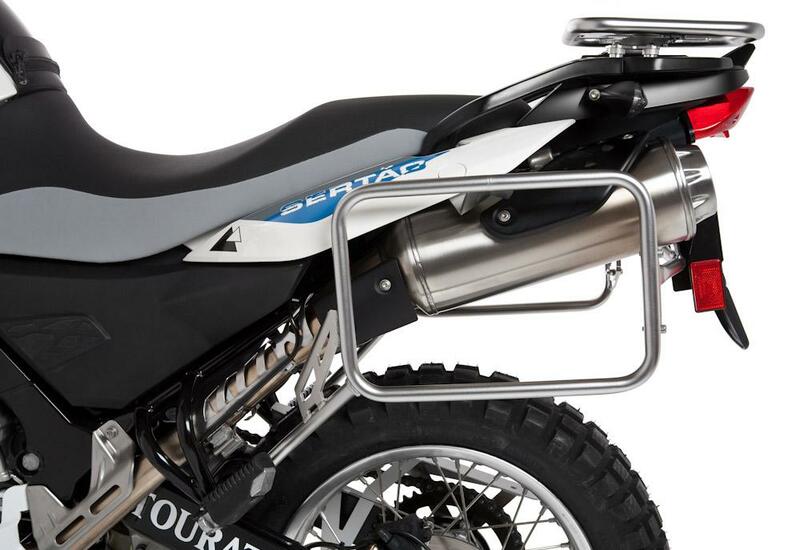 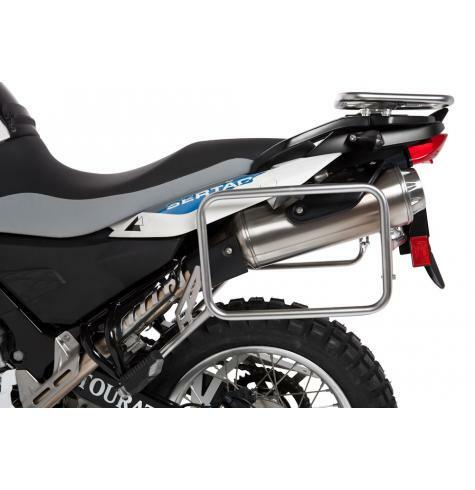 The 18mm tubing will accept any of the Touratech Zega or Zega Pro panniers with center-mounted hardware. 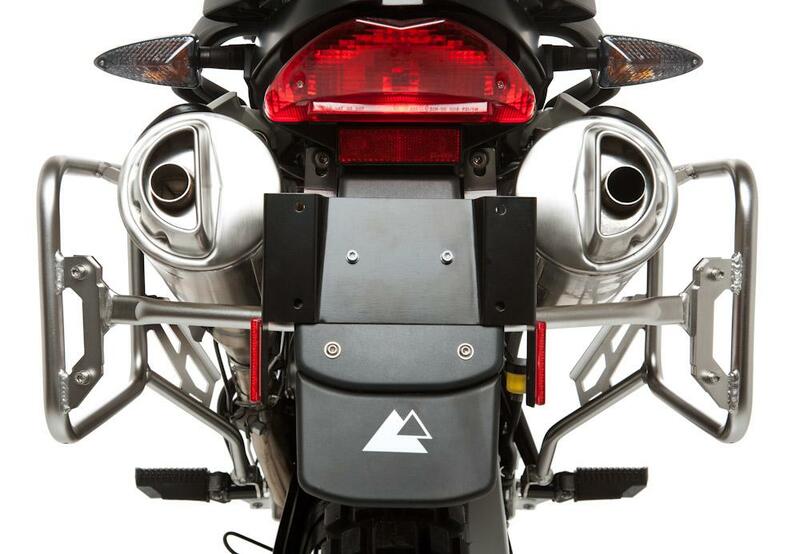 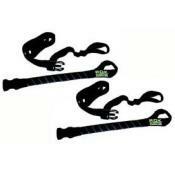 If you are looking for a complete pannier system, click HERE.